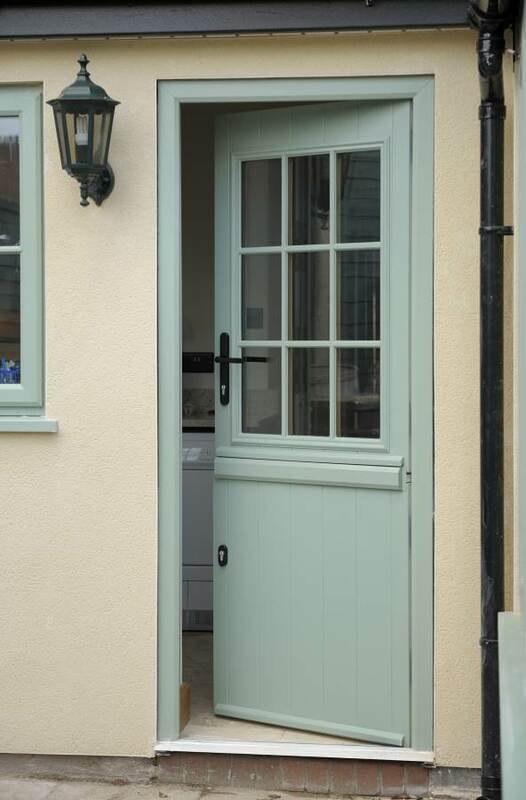 The Urban Door Company supply and install stable doors, which provide an ideal solution for kitchens and utility rooms and also offer some traditional charm to a property. 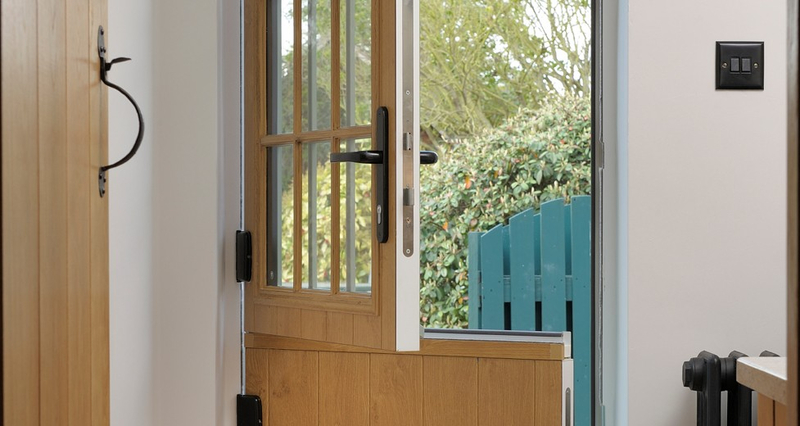 With two halves of the door able to open independently from each other, it offers a fantastic way to ventilate your home during the summertime. 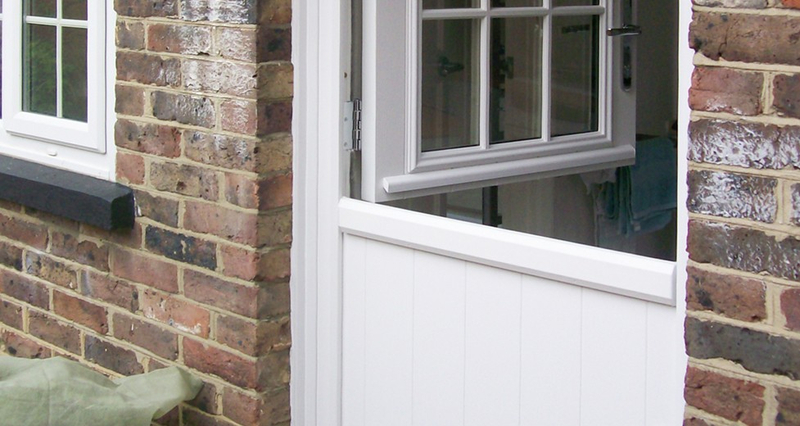 Our stable doors have a bespoke multipoint locking system as standard, and feature a thumb-turn cylinder on the lower door. The secure locking system is easily operated that also allows you to lock each door separately from one another.